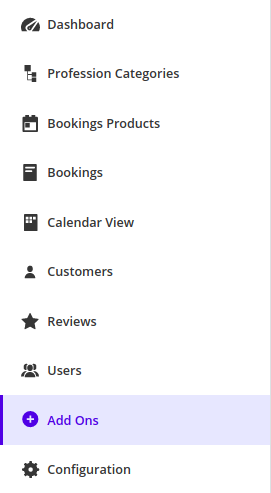 There are times when you can get multiple booking for the same number of product and the user does not show up. 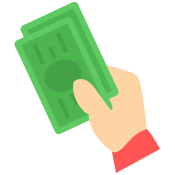 This not clogs your booking slot but also prevent genuine booking from customers which ultimately affects your income. 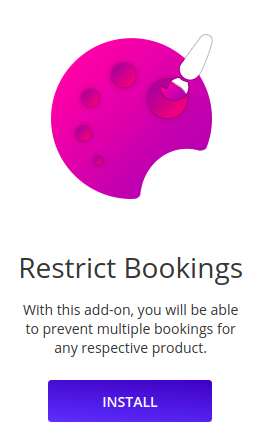 With restrict booking add-on, you can restrict booking based on either email or token or any number of days. You can create rule-based any mentioned factor and prevent fake bookings. Go to Restrict Booking and click Install to install the add-on. 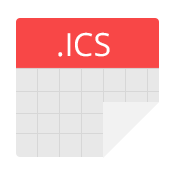 Once the add-on has been installed, go to Configure section. 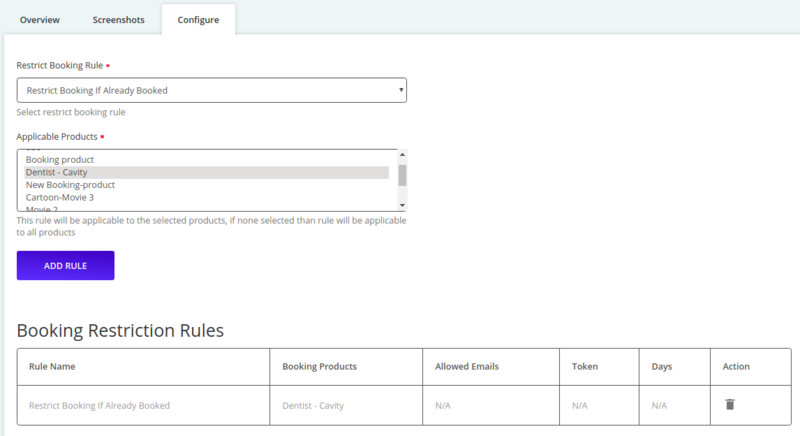 Under that, you can create a rule based on restricting booking based on either previous booking or email or token or n number of days. 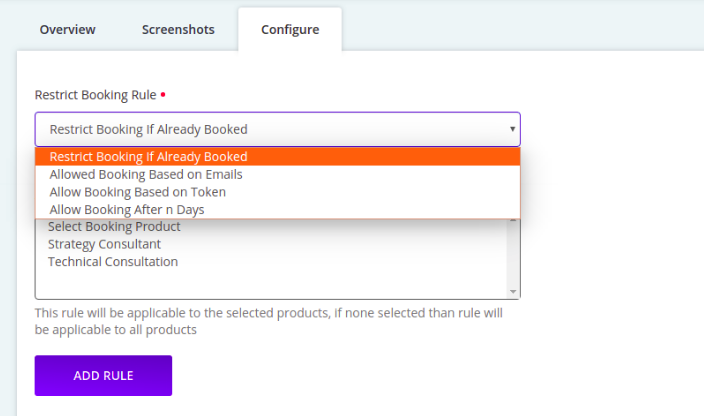 After that, you can select the booking product on which you want to restrict the booking and save the rule.